Non-Aligned Movement Centre for South-South Technical Cooperation (NAM CSSTC) has a mandate to strengthen national capacity and collective self-reliance of developing countries. 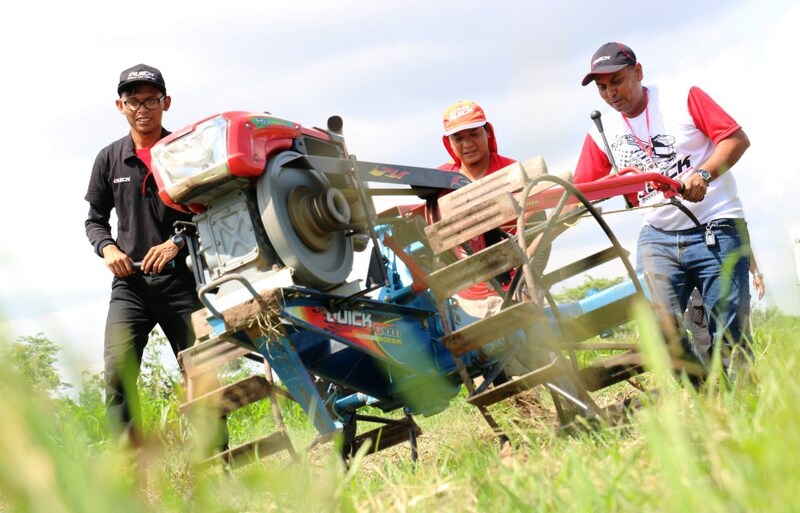 In the opening ceremony of “Training on Agricultural Mechanisation for Fiji,” representative of NAM CSSTC emphasised the importance of solidarity between middle-income countries and developing countries through technology transfer and capacity-building in the framework of South-South Cooperation (SSC) and expected that the training would become a medium to optimise economic cooperation, particularly in trade and technology. The training was held from 10 to 16 December 2018 at the facility of CV Karya Hidup Sentosa (KHS) and attended by 12 participants from Indonesia and Fiji. 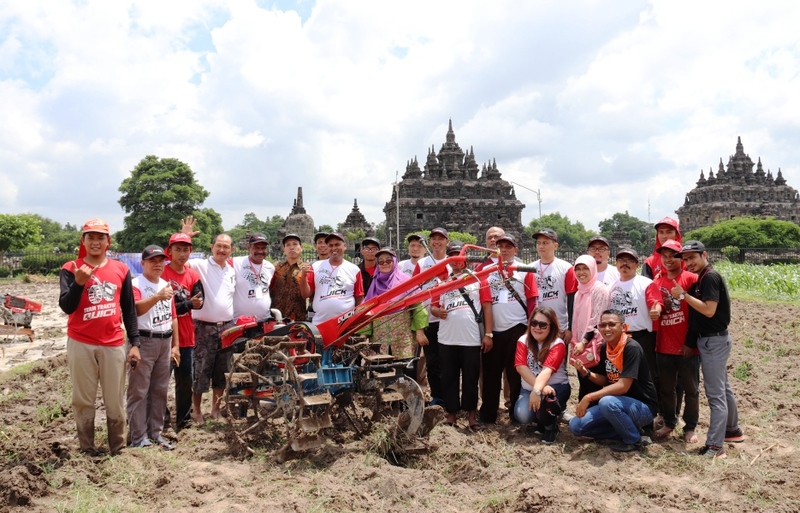 It was jointly conducted with Agricultural Mechanisation Training Centre and CV. KHS. 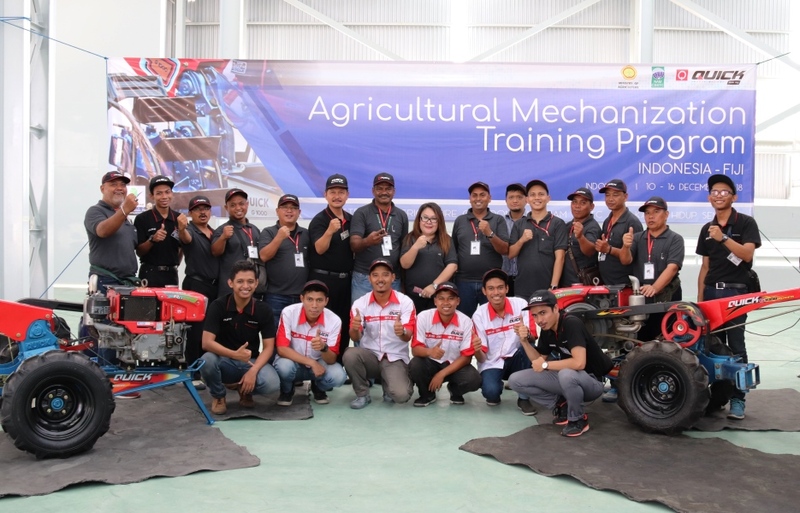 Participants and Trainers discussed on assembling Hand Tractor Quick G1000 Boxer Series, maintenance of tractor and its engine, as well as its operation in the field. Upon completion of the training, participants were expected to further increase efficiency of agricultural production, which should bring positive impact on improving economy and welfare of farmers in both countries.